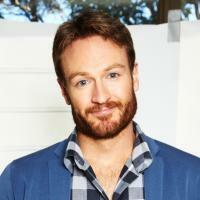 Josh Lawson is a writer,director and actor. He wrote, directed and stars in his first feature The Little Death. Josh also wrote and directed short film, After the Credits, which screened, and won awards both nationally and internationally. Josh is currently starring opposite Don Cheadle in the Showtime series House of Lies in the US.